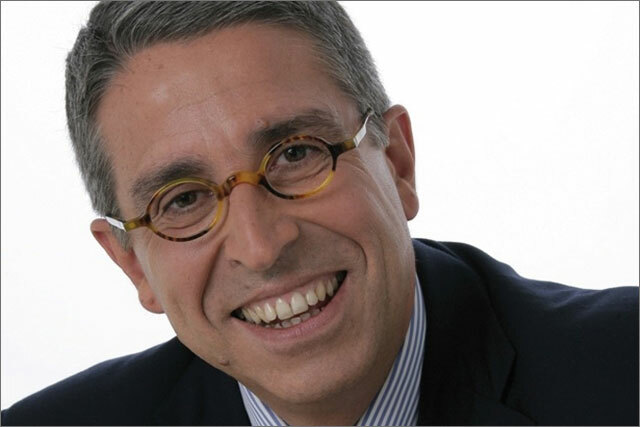 Hearst Magazines UK has dismissed rumours that its chief executive Arnuad de Puyfontaine is set to leave to take the helm of French media company Vivendi. Vivendi, which owns Universal Music Group and French pay-TV company Canal Plus, has yet to name a successor for its chief executive Jean-Francois Dubos, who will step down after the company splits out its French phone carrier SFR next year. Stories on French news sites Le Monde and L’Express have speculated that de Puyfontaine is set to be announced as Dubos's replacement at a Vivendi board meeting in December. A spokesman for Hearst, which owns Elle and Good Housekeeping magazines, said: "We are aware of the rumours and we can confirm that they have absolutely no foundation." De Puyfontaine has been the chief executive of Hearst since 2009, and executive vice-president of Hearst Magazines International since 2011. In August this year, he added managing director of Western Europe to his role. The Frenchman was a founder and former chief executive of Emap France, which was later bought by the Italian group Mondadori. He is a high-profile media figure and has advised Nicolas Sarkozy on the economic challenges facing the press industry.